The All Star nominee cited injuries and travelling as his reasons to step aside. 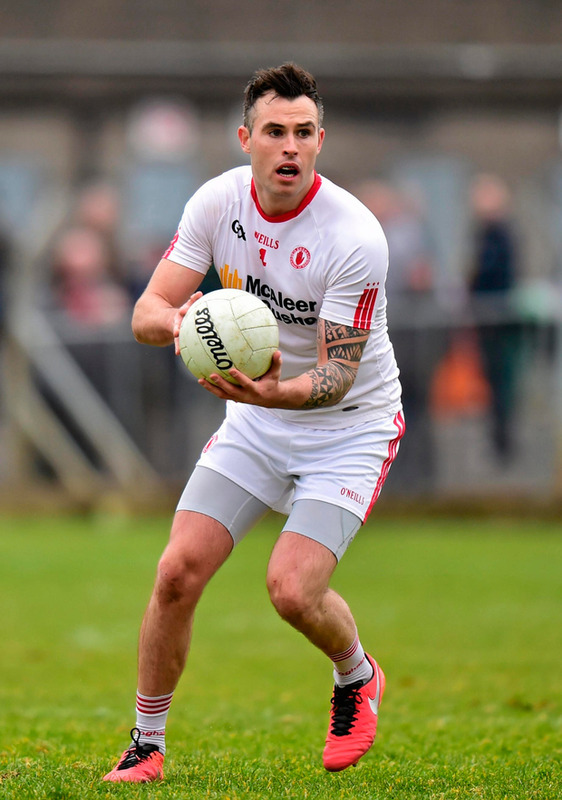 He now plays his club football with Athy in Kildare, having transferred from Dromore St Dympna's in February, 2018. "It's never easy to say goodbye, but I feel the time is right for me now. With the injury and the travelling, It has been getting harder and harder," said the 32-year-old defender. "I wanted to take this time to thank all the GAA community that supporters me through the tough times and the good times. "It's been an incredible journey and I have some unbelievable memories that I will never forget. Donnchadh Boyle Trevor Giles didn't mince his words. With promotion to Division 1 secured, his ambitions for Meath have already moved on.